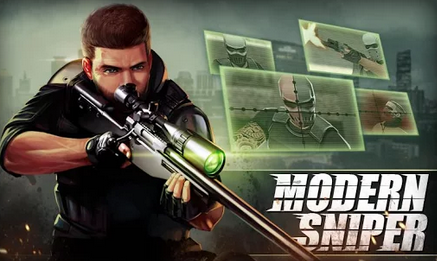 Story Mode: Play as the main character and complete different types of missions. Endless Mode: Endless of enemies are surrounding. Try to survive as long time as you can. Observe the whole battlefield then aim at an enemy. Switch to shooting position, can be found at the lower left. Drag to Zoom in while in the shooting position. Tap to hold breath for a more stable shot. After finished a shot, switch back to observing position, in which you're less possible to get attacked. Health Kit: Use a Health Kit to recover while in dangerous situations. Silencer: With the help of a Silencer you shot may not be noticed by other enemies. Fortunately you can do it manually! To do it manually, just use search function in your hex editor app, enter your current Money value in Modern Sniper and search for it (choose DWORD) . If you see a large list of results, you need to change the value of current Money value in Modern Sniper by either consuming them or adding them. Go back to the list and find your new current Money value in Modern Sniper to the large list and finally you can edit the value.